ASPA has new Program Coordinator! 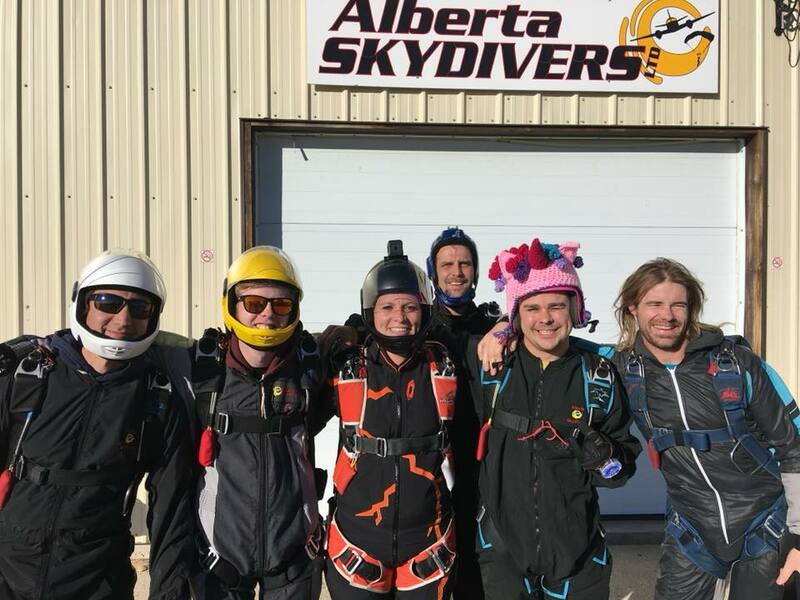 If you jumped at Alberta Skydivers in 2017 you probably met Amanda Watson.She's an active skydiver and eagerly working on more ratings. We are really glad to have Amanda on the ASPA team. As of this moment Amanda is enjoying warmer skies in the south and getting her jump on in the USA but she'll be back in Alberta and active with ASPA soon.